A network plan uses a wide group of medical care providers, hospitals, doctors, specialists, and pharmacies. The plan provider arranges low prices for services to is members. The services providers get the benefits of the high volume patient activity. Comparison shopping is an excellent way to select a Network Health Plan. 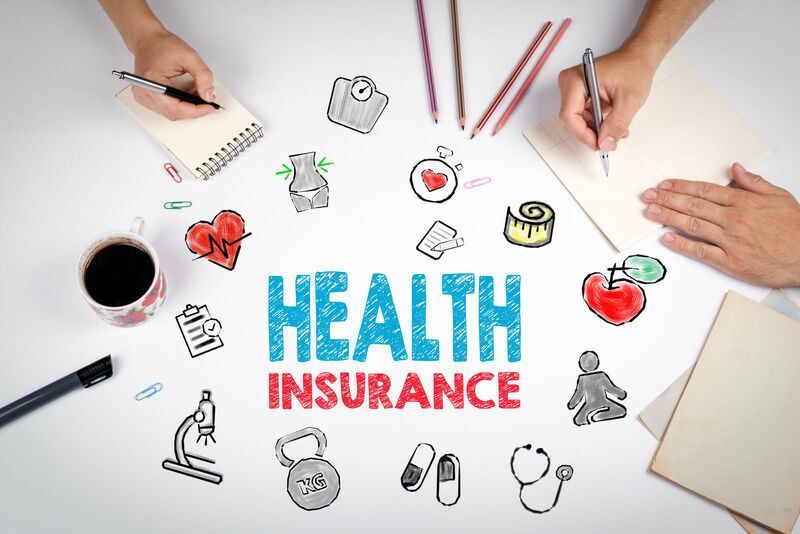 The comparison shopping method can show the true costs of health insurance. Enter your zip code in the free comparison box above to shop now! There are several types of plan in common usage, and they include network plans. The differences among the types of plans are essential for an understanding of the network plan. The descriptions point to the difference among the plans. The differences can matter in terms of costs and benefits one receives. HMO stands for Health Maintenance Organization. They require a primary care physician to provide treatment and referrals to network specialists. They typically pay nothing for outside network services. PPO stands for the Preferred Provider Organization. This type of plan gives consumers more freedom to choose their care providers. They can use network resources without referrals. They can use outside resources and get insurance coverage at far lower rate than with network providers. EPO is the Exclusive Provider Organization. It pays nothing on outside services and provides price incentives to use its narrow network. POS is the Point of Service Network. This type of plan uses a primary care physician for a referral. The Primary Care Physician can make a referral to network and outside resources. When referred to outside resources, the consumer gets insurance payments. FFFS is the Fixed-Fee-for-Services type of plan. These plans give freedom to consumers to choose any medical provider that they wish. The medical provider must accept the maximum allowance for the service or collect the balance from the client. A Network Health Plan is a well-staffed group that offers a wide range of choices to consumers. It differs from the HMO and EPO models because it uses a wide network It is similar to the PPO by offering usage of network resources without referrals. 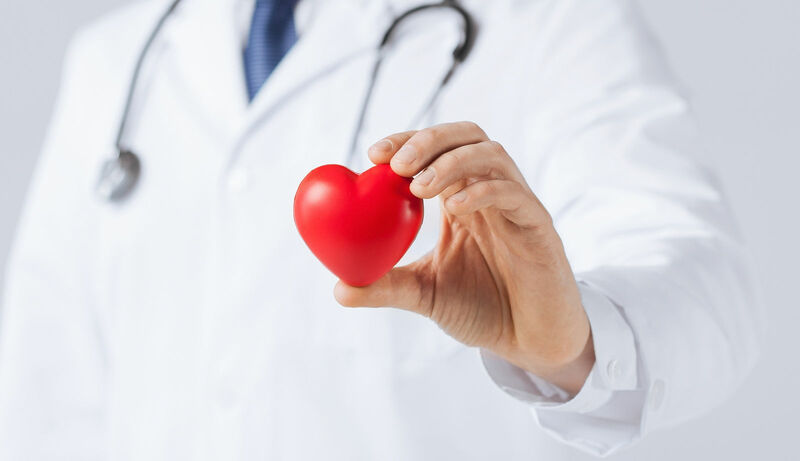 Networks consist of medical care providers such as doctors, specialists, hospitals and clinics. They sign-on to treat the members of a plan at agreed low prices. The network is sufficient when it has enough doctors and providers to cover the expected needs of a territory and its population of members. The CMS reviews networks in Medicare Advantage and requires additional undertakings from those with partially filled out networks. They must agree to fill out the network or pay the standard Original Medicare rate for services. Insurance plans such as network health plans must cover territory and population. They must show that they have the capacity to treat the medical care needs of the membership drawn from a particular area. The network of every plan is vital to its operations. Since most plans require or encourage the use of their network resources, the plans invest considerable time and effort to make them as strong as possible. The network must provide covered benefits . The trend among HMO plans and others is to reduce the size of the network that supports the plan. 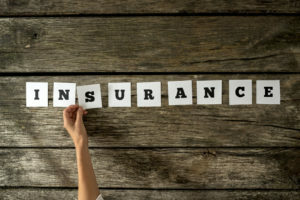 The costs savings for the insurance company are clear; there are potential savings for the consumer. The narrow network trend pushes a heavier workload on to each member of the network. 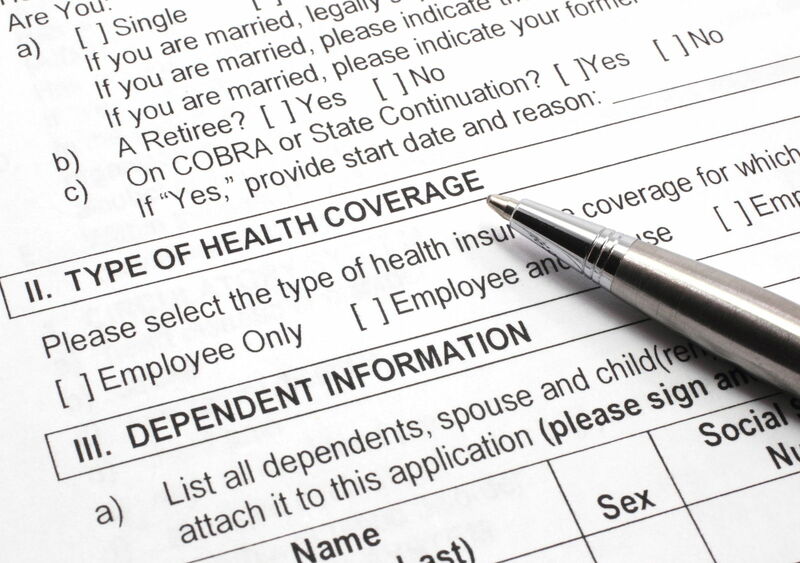 The individual mandate requires coverage for every eligible person or a penalty. The insurance must meet standards of the Affordable Care Act for qualified health insurance. Network plans can be qualified insurance plans. Those sold by the federal Marketplace or state exchanges passed the review, and they are qualified health plans. This requirement is common in HMO and POS types of service arrangements. The primary care physician attempts to treat each patient with network resources. He or she can make referrals to network experts and institutions. The Open Enrollment Period is the best time to buy a network plan. During the open enrollment, consumers can review and consider the widest range of policies. If one misses the open enrollment, then one may have to wait until the following year to get covered. The exceptions would include Medicaid coverage, the CHIP, and any qualifying life events that support a new opportunity to buy. The Obamacare Marketplace and the state exchanges each can sell network plans that meet the requirements for qualified health insurance. These policies satisfy the Individual Mandate. They sell network plans in the four below-described plan types available on the Marketplace. In addition, they can issue premium tax credits to reduce the monthly outlay for premiums. Platinum network plans cover 90 percent of the costs of covered benefits. They have high premiums and low out of pocket costs. Gold network plans cover 80 percent of the costs of covered benefits. They have high premiums and moderate deductibles. Silver network plans cover 70 percent of the costs of covered benefits. 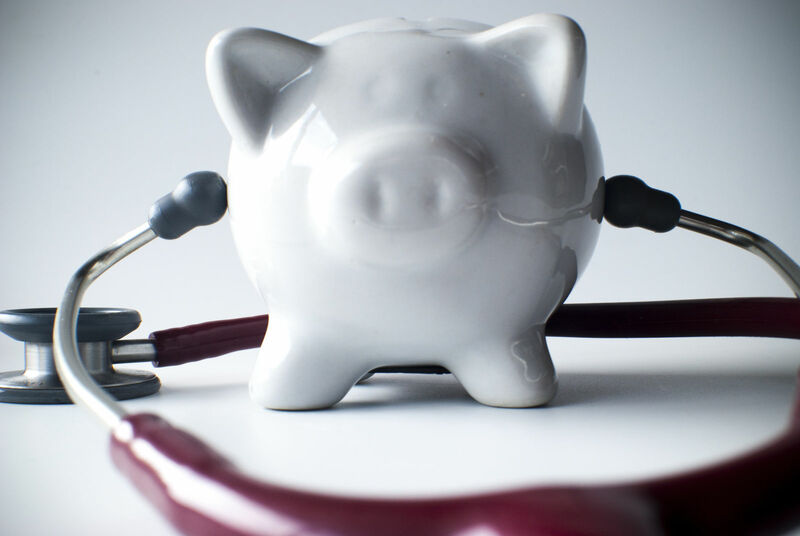 They have high deductibles when part of a Health Savings Account. Bronze network plans cover 60 percent of the costs of covered benefits. A network health plan uses a broad network of doctors, specialists, hospitals, and other medical facilities. Customers have a free choice without the Primary Care Physician, and they can use outside resources when they decide to spend more. Comparison shopping can show the costs and advantages of one type of policy over another. Click here to compare free quotes from your state’s best providers now with your zip code!